Have a brand new track from the North Carolina collective that known as FANG. The groups feature artist are no strangers to our site like, such as J.K. The Rapper, MTown who are promising upcoming artist. 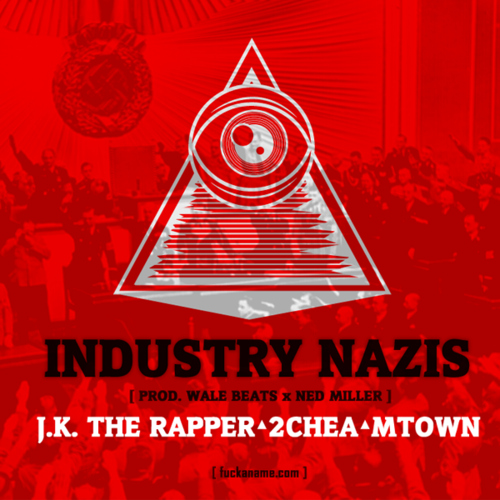 The track is titled "Industry Nazis", which is second single to their upcoming project Imagination Gas. It features some incredible sound-bombing production by Sunday Shobowale & Ned Miller. The young emcees just goes off how the industry should expect something more then those generic artist that it keeps providing. Check It Out And Enjoy!